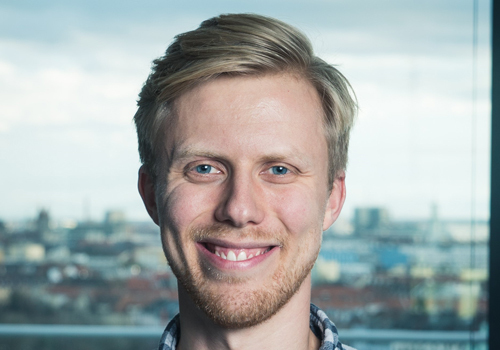 Steffen works as a data scientist with Alexander Thamm GmbH. He focuses on building scalable machine learning solutions for customers in the telecommunications, automotive and retail industry. Steffen is passionate about programming in Python and a fan of its simplicity and rich data science ecosystem. He loves experimenting with new algorithms, but knows that only models deployed in production can create long term value. In his daily work, he has experienced how challenging making the leap from prototype to production can be. Steffen has a background in statistical learning and operations research and studied Engineering and Management in Berlin and London.